You’ve worked hard for your VA Benefits. They were earned through service and dedication. Now it's time to put them to use to be most effective for your future with Coast Flight’s GI Bill flight training program. Led by senior ranking military officers, Coast Flight has put together training programs that allow you to maximize your benefits the right way. 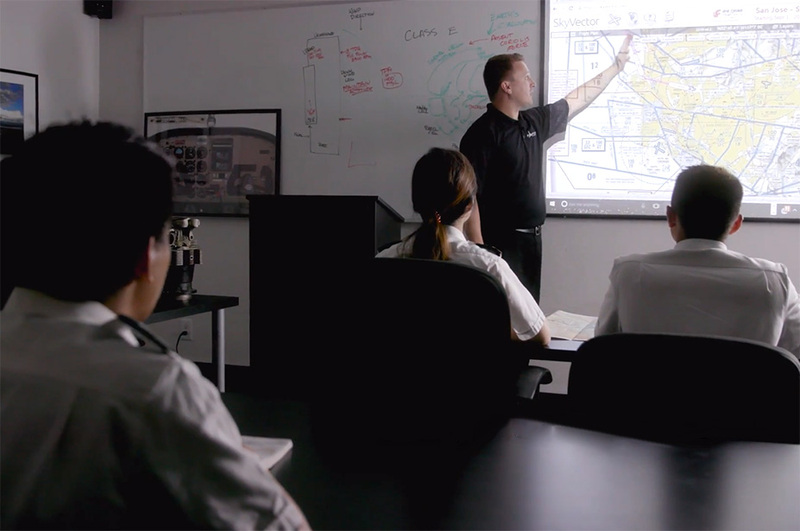 Coast Flight School is perfect for VA benefits as it can help utilize your benefits to launch a successful career and explore your passion for aviation. 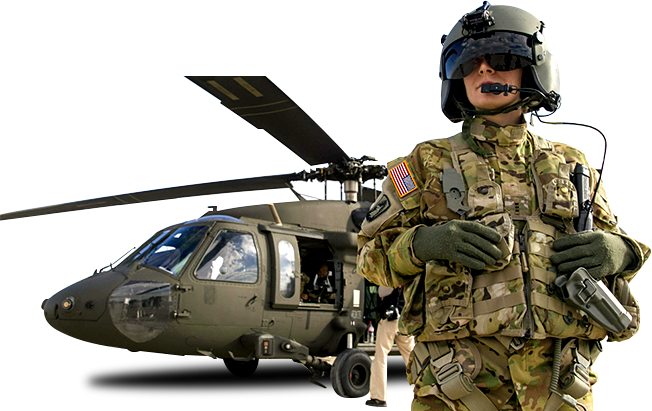 Because of our military background, we’re sensitive to VA requirements, optimization of training, and getting you exactly what you need. The GI Bill® can cover up to 100% of the ACT program, excluding the Private Pilot’s License. This includes an Associate’s Degree in Aviation Pilot Training and the following pilot’s licenses and ratings: Instrument, Commercial, Multi-add on, CFI, and CFII. 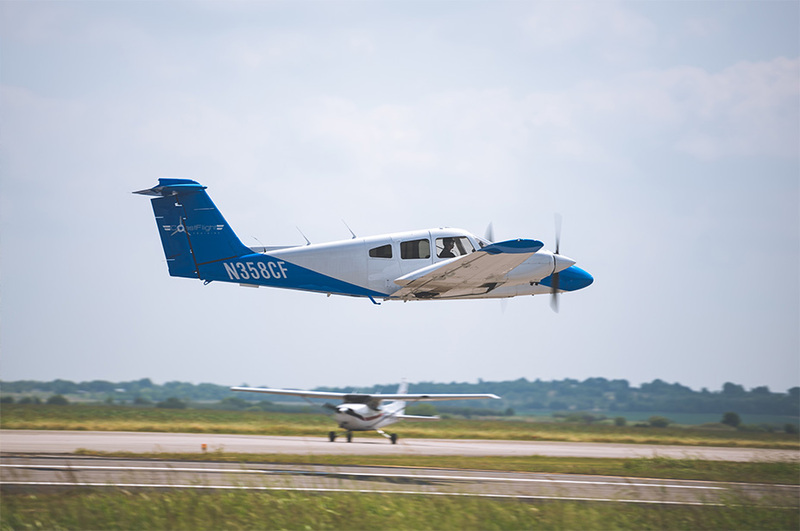 Tuition with GI Bill flight training includes: online academic courses, ground school, and dual and solo flight instruction based on the approved syllabus. Veterans are also eligible for BAH under this program based on the academic institutions location. The GI Bill® covers $13,526.81 of vocational flight training per year (as of academic year 2018-2019). The training must be conducted in a VA benefit approved flight school as apart of an FAA approved Part 141 course. VA vocational training is designed for career advancing and to assist the veteran in obtaining advanced flight ratings and training with the GI Bill’s help. Advanced ratings include: Instrument, Commercial, Multi-add on, as well as all instructor ratings.